Rabbi Peretz (Perry) Segal was born in Johannesburg, South Africa and educated at King David School, Victory Park. He joined the Center Program, a division of Ohr Somayach, Jerusalem in 1998. Today he serves as a senior lecturer and Mashgiach on the program. 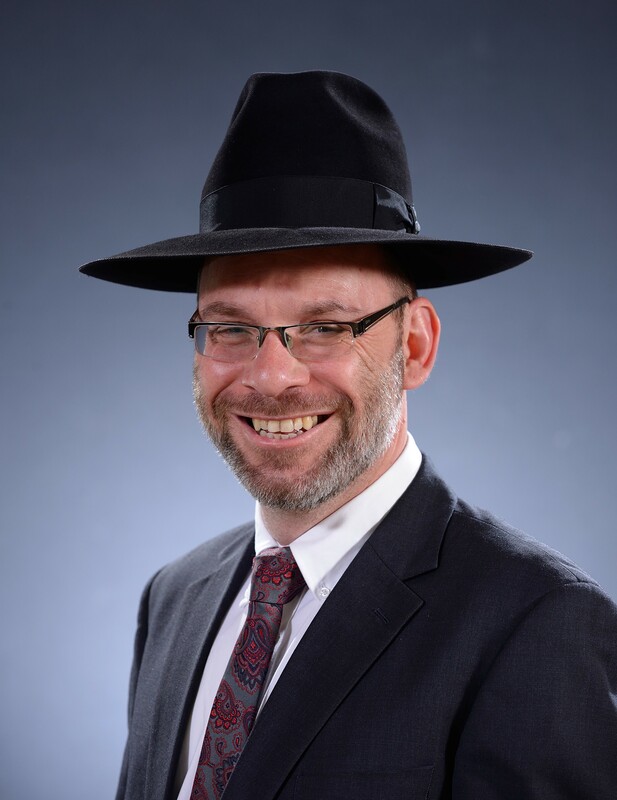 He is a lecturer and Ner Leelef, Ohr LaGolah and Jerusalem Kollel. R’ Segal lives with his wife and family in Ramot, a neighbourhood of Jerusalem.